Are you trying to record a route but the blue dot is not moving? Your device may need to have your Wikiloc App to have the GPS noise filtering off. In most smartphones, it is better to have this option enabled to avoid low-precision coordinates. 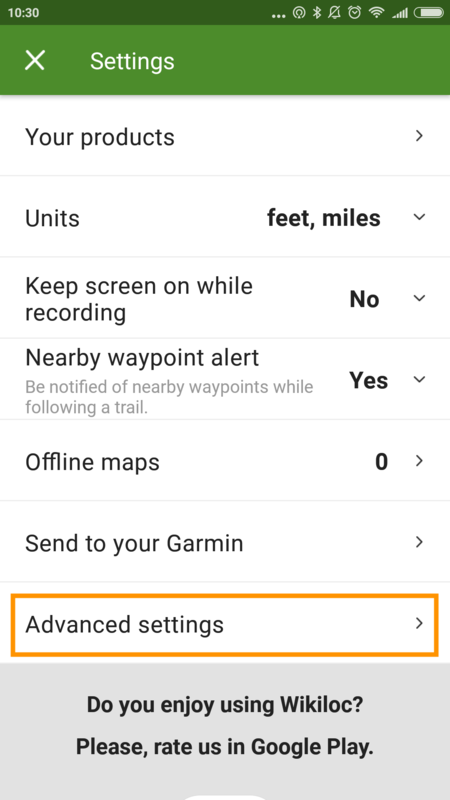 If you have problems recording a route, try disabling it. 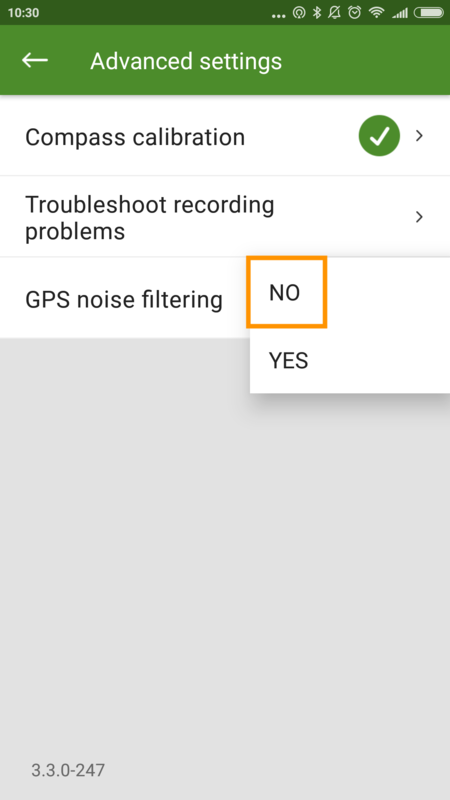 In the upper right corner of the App screen, access to the "Settings" gear, then click on "Advanced Settings", and within "GPS noise filtering" select "No". How to record a trail from the App?